In the video is Audi S7 with 420 PS. Oops, I thought you were talking about the Saleen S7, my bad.:S. Of course it is, the Saleen S7 500 pounds lighter and has 550 horsepower standard, but the Porsche Panamera has 2 more doors seat 3 more people, and has a place to put stuff, the S7 has no trunk to speak of. This car or Audi S7? No, But when a stat is an obvious fault, i think we would ALL expect it to be changed right away no? BR2 .. A man who knows too much ... or a little dictator . (Sigh) We ALL Know that trap speed is not real, Its not questionable, as to WHY a Mod HASTN changed it, Is beyond me, i swear.. Trap speed of 140 mph !!!! is very questionable . . I'd guess that is a typo. Probably 104mph. @ Eryk03 : From August 22 insideline. Trap speed of 140 mph !!!! is very questionable . @Bijan Give me a source and I will update. 1/4 mile : 12.5 @ 108.2 mph . 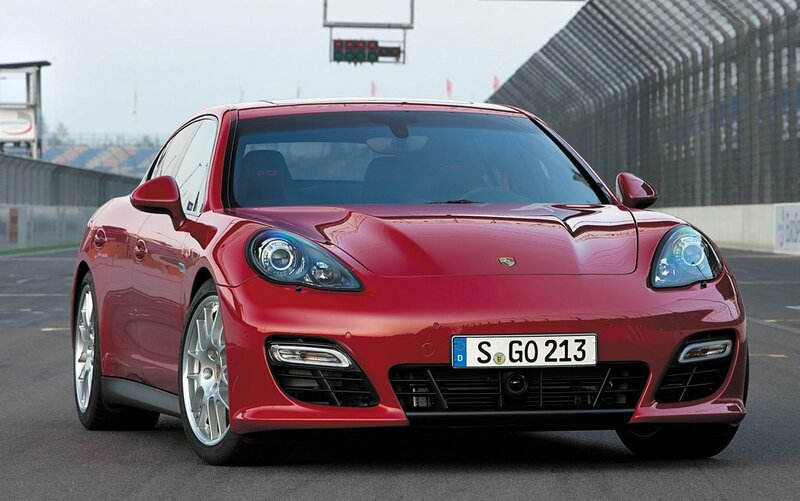 for Panamera GTS 430 PS . Before you try to add them: the Ferrari FXX, FXX Evoluzione, F40 GT are not road legals, so don't even bother adding them. Nissan Juke R is just a concept! The Nissan GT-R is already added! 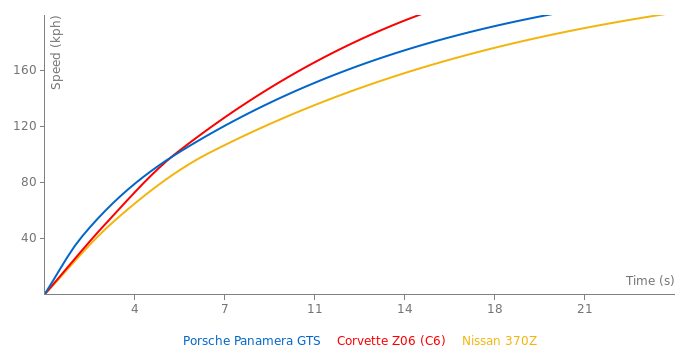 Corvette C6 ZR1 detto! On this site every car must be REAL, PRODUCTION, STOCK, ROAD LEGAL and cars should be added only once. DeDe don't waste your time with this kid. Grow up kid. There is.